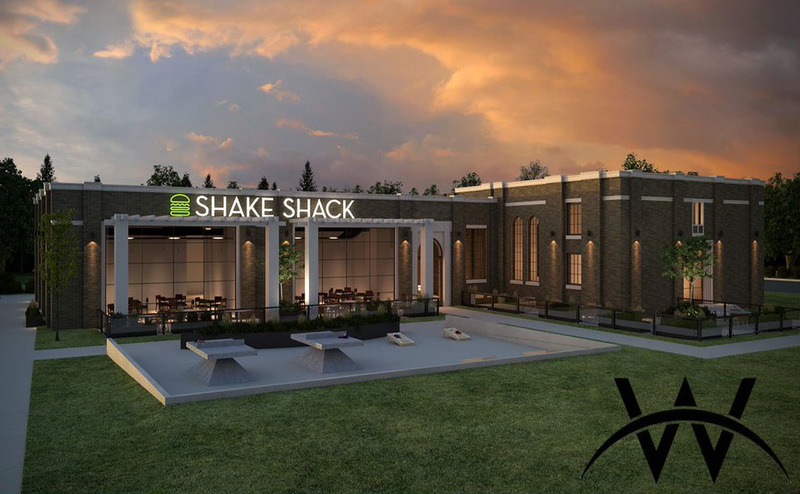 The burger franchises first Utah outpost will move into the former Crescent Elementary building, which closed in 1980. As part of the opening the developer seems keen to save historical elements of the site in question. Immediate response has been positive, the popular NYC based burger operation has fans country wide, and Utahns will soon be able to join their ranks.